School Photo Books. Easily create School Photo Books with our online book software. 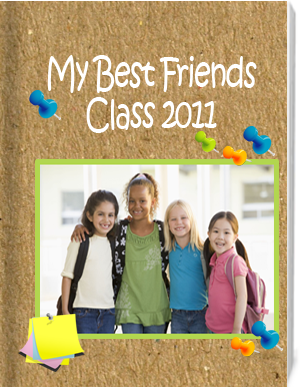 Create hard cover photo books or yearbooks for your school, team, class, club, and special event! You must create a photo book to remember your school, friends, hobbies, clubs, sports teams, parties and more. Start creating your school photobooks. You know your school needs some posters on those elementary or highs school walls. You can post these custom posters or calendars (that you create online) — next to your homeroom, lunchroom, chorus room, or in your favorite counselor's room. Create yearbooks online. Just select your class pictures and drag them to the online designer. Add background colors or patterns. Then add text, and other photos taken from your school surroundings. Include field trip photos, band trip photos, and sporting event photos in your next school yearbooks. 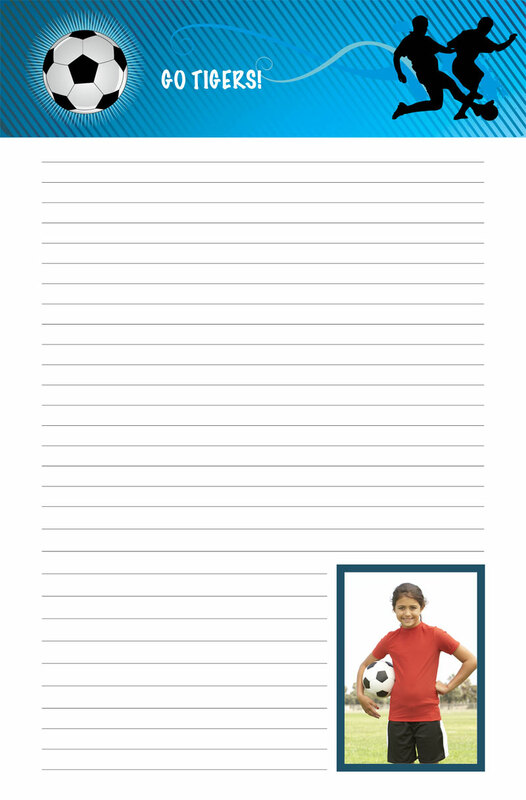 School yearbook, a perfect way to memorize the school years!